Hair loss can strike at any age, regardless of your gender, lifestyle or genetics, and when it does, it can leave you feeling depressed, self-conscious and even robbed of your looks. From hair thinning to receding hairlines, to baldness due to illness or even stress-related hair loss, understanding what’s happening to your hair is the first step in reversing any adverse affects that may be taking place. 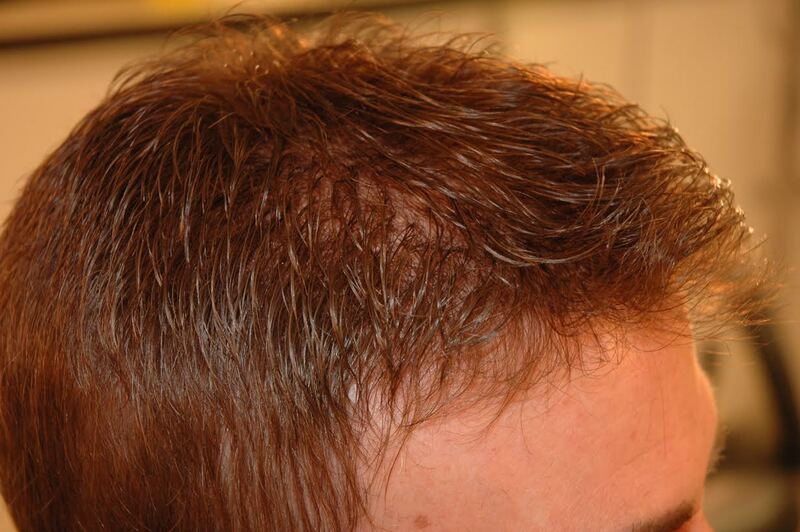 But, this isn’t always as easily done as it is said and in the end, too many people are left grasping at hair loss solutions that simply don’t work: powders, pills, gels and even toupees or invasive, expensive procedures. Rather than putting yourself through even more stress and strain trying to find a hair loss solution that’s right for you, why not skip directly to the best solution currently available: a fuse medical hair replacement that’s going to restore your self-image in a way that won’t compromise your quality of life! Today’s modern hair replacement looks natural, blend, color match perfectly, comb easy and more, making them the easiest and best solution for anyone who’s losing their hair! And, not only do these systems look great, they’re also created with your lifestyle in mind. If you think a hair replacement might be a step in the right direction in treating your hair loss, make sure you’re seeking out a talented, experienced professional to assist you. 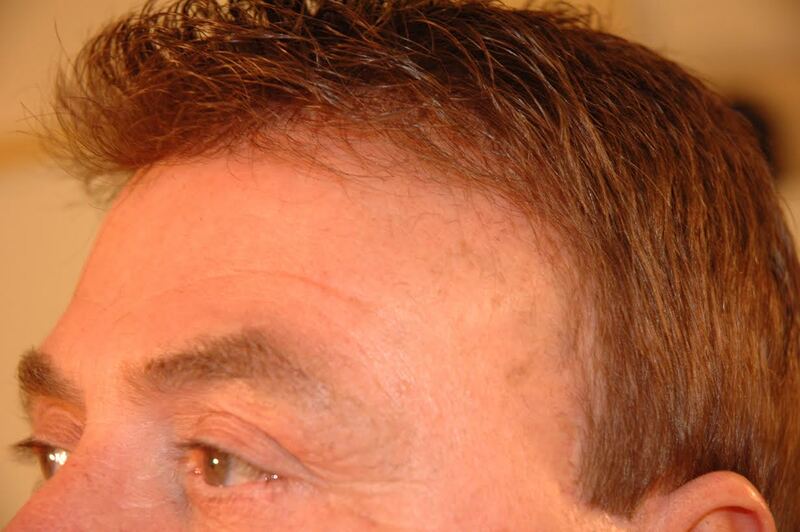 At JC Chicago Hair Creators, we’ve been on the cutting edge of hair replacement design and implementation for over 30 years and in that time, we’ve become tremendously respected for the work we do. We’ll give you the personal attention and superior level of professional insight you’re looking for, while also providing unparalleled results that speak for themselves! For more information about hair replacements or to learn more about this solution to hair loss replacement in Las Vegas, be sure to give us a call and schedule an appointment today at 702-285-8627!